In today’s episode, I talk about something that I believe is important for all musicians to be working on. 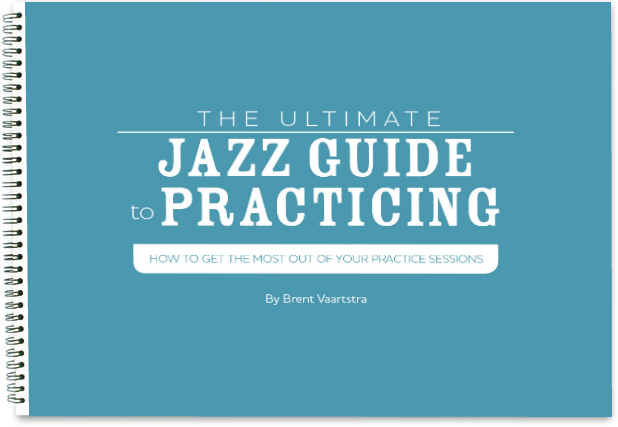 If we want to become better jazz improvisers, we need to be developing great ears. 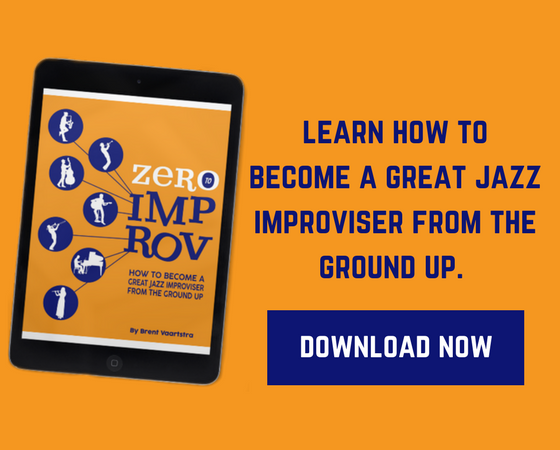 At the end of the day, your ears will be your strongest asset when it comes to improvising freely and creatively. But this misses the point of what fundamentals are all about. We practice fundamentals because they are those foundational elements running in the background that make everything else much easier. 1. Why the fundamentals are important. 2. The benefits of recognizing intervals. 3. The benefits of recognizing chords. 4. The benefits of recognizing chord progressions. 5. Examples of how they work together. I hope that after listening to this episode you’ll both understand the importance of working on ear training fundamentals and feel inspired to start working on them. 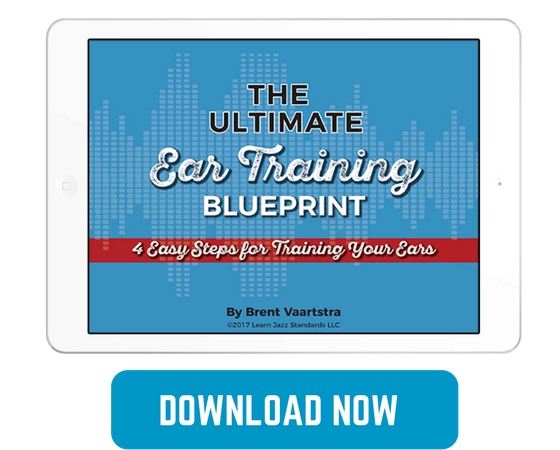 What do you think about ear training fundamentals? Are they important? Leave a comment below. You sold me, Brent! I am spending more time on esr training! So glad to hear Dina! Hey Guy Jazz……you really want to be THAT guy?